Thanks for completing the Discovering Love Online Internet Dating Survey! The feedback provided will be used to improve future editions of the book, and serve as fodder for the creation of other related products and new, value-added content offered on this website. 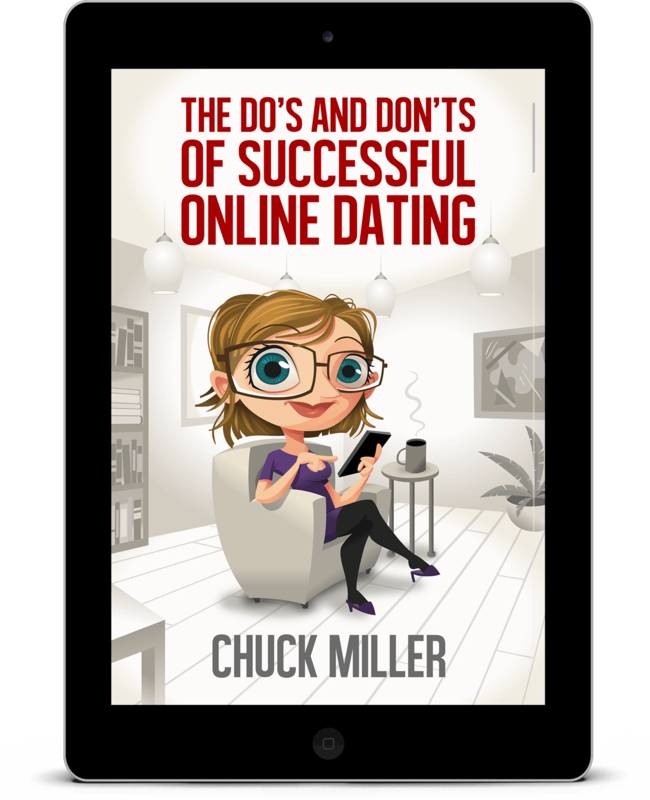 Please click the button below to download your copy of The Do’s and Don’ts of Successful Online Dating. I hope you enjoy it and find its insights and guidance valuable in your search for true love and companionship.